What a woman needs, on hand, all the time. 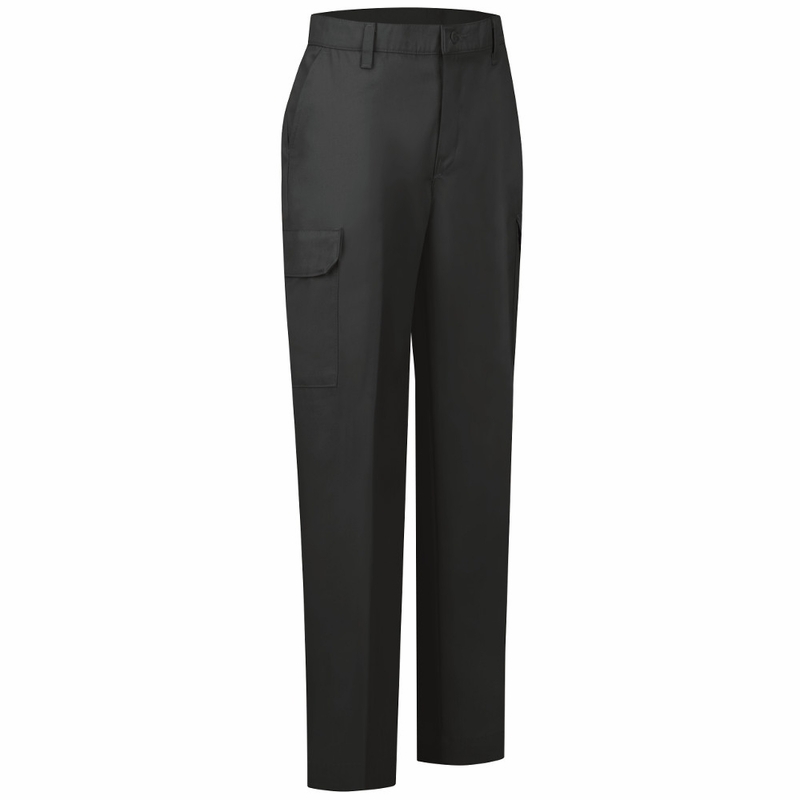 Cargo pockets with snaps give you a reliable place to store the tools of your trade. Plus, an updated fit made to flatter. Care: Industrial Wash, Light Soil, or Home Wash.
Closure: Heavy-duty brass ratcheting zipper, button closure. * Exterior brand label on right hip. * Two slack-style front pockets. 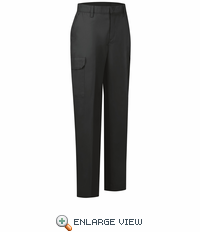 * Two set-in hip pockets, left has button closure. * Darts over hip pockets for better fit. 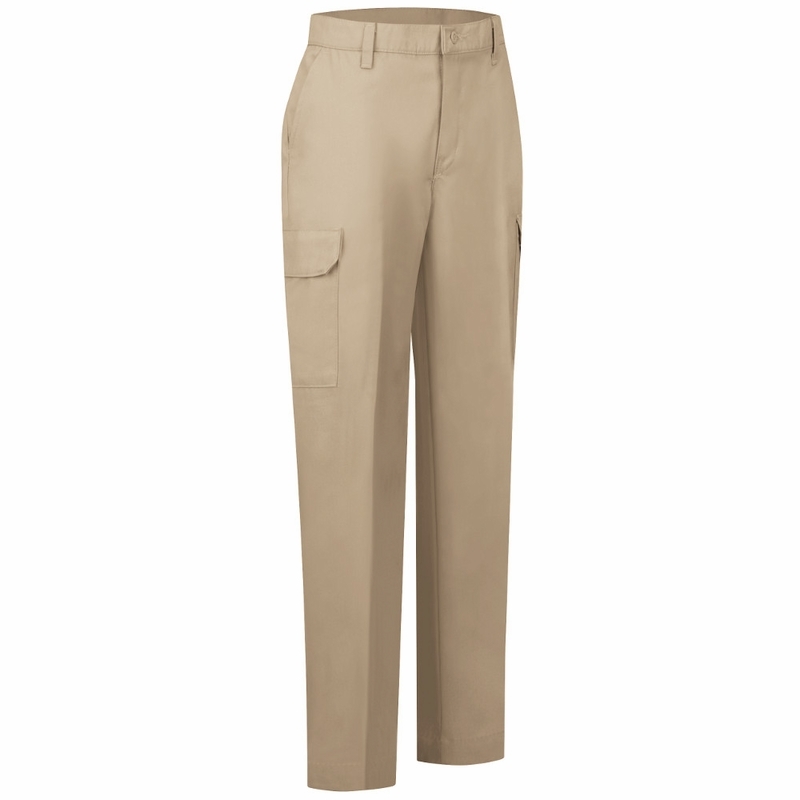 * Two patch leg pockets with inverted center pleat. 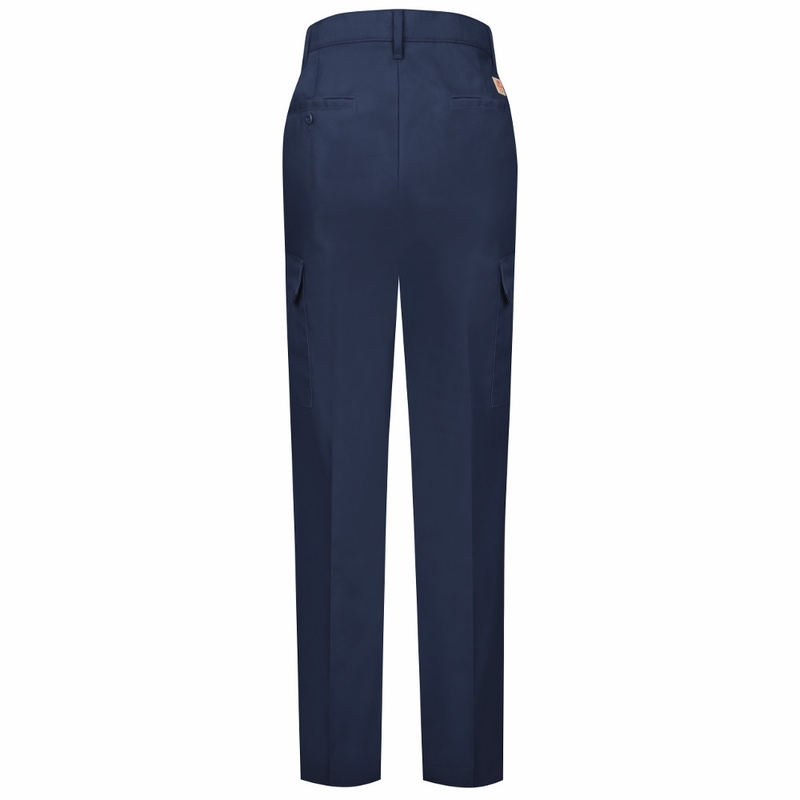 * One-piece pocket flap with mitered corners. * Two concealed snap closures. 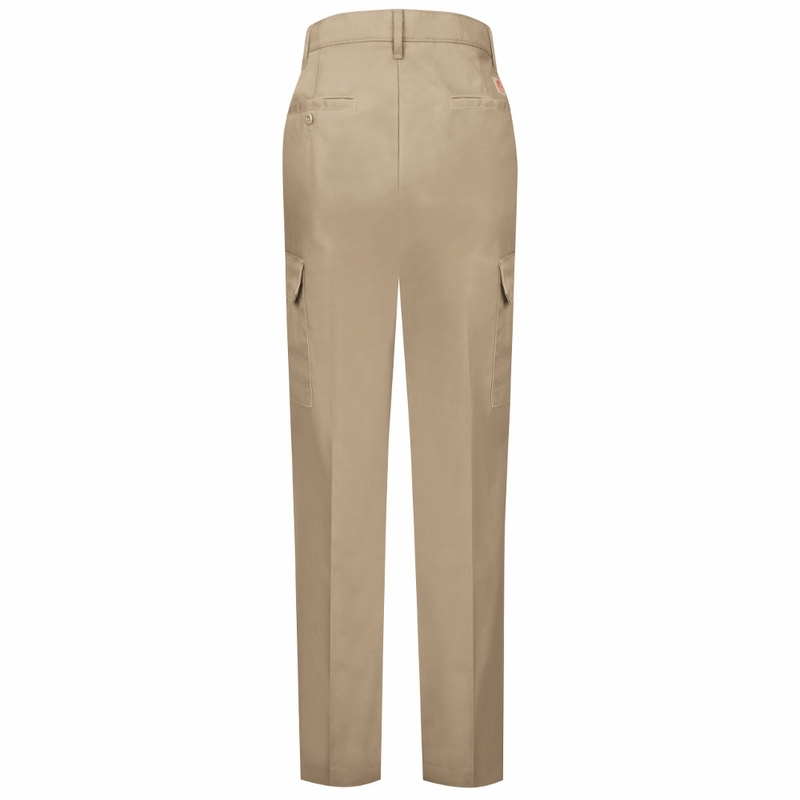 Silhouette: New Women's fit with natural waiste.